When it comes to EIFS, energy efficiency is king. 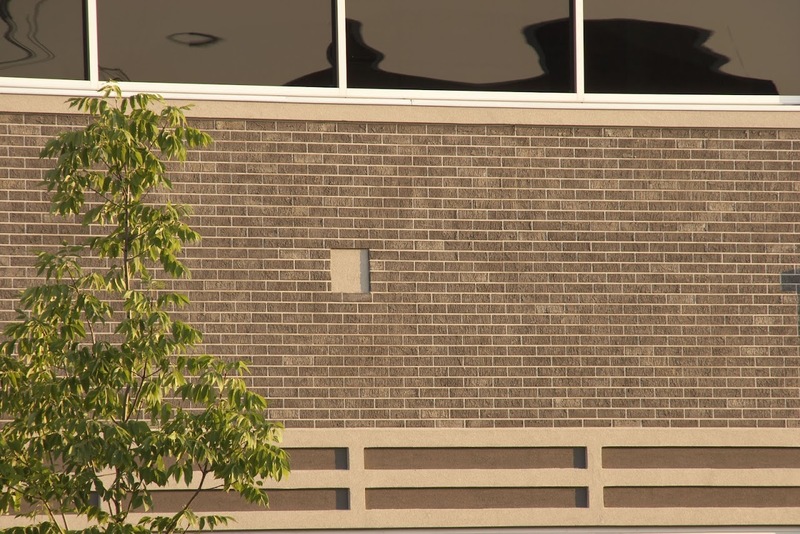 As a continuous insulation system, EIFS has the unique ability to provide a level of thermal efficiency that no other cladding system can duplicate. With fewer transitions and fewer penetrations throughout the system, EIFS prevents heat loss through walls. 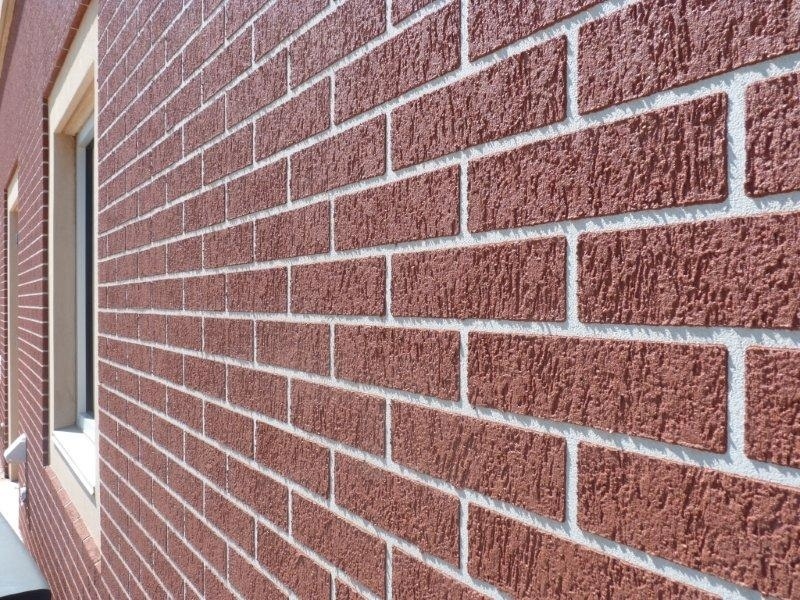 While brick is a quality cladding product, insulating benefits and energy-efficiency of EIFS are superior. From performance to overall environmental impact, EIFS continues to provide cladding qualities that competitors just can’t match. The basic construction of an EIFS is the basis of its superior insulating properties. It is comprised of a polystyrene insulation board secured to the exterior wall with an adhesive, then reinforced with an acrylic plaster and fiberglass mesh on top, and finished with an acrylic and polymer coat that is both colorfast and crack-resistant. EIFS serves as a continuous insulation system, which helps reduce building operation costs. EIFS construction results in a cost-effective, highly insulating building envelope that reduces energy consumption5, offering R-values up to ∼25.1 Thermal bridging contributed by brick ties and lintels is significant. 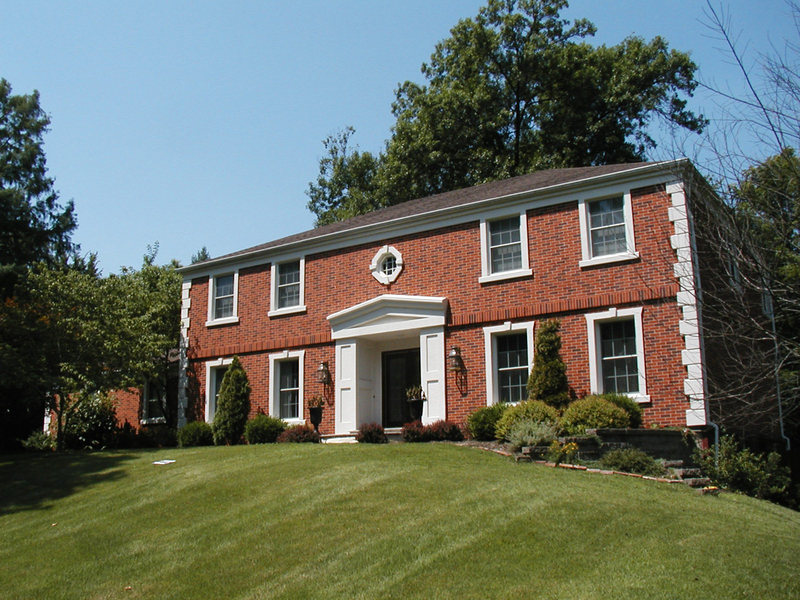 When compared to the maximum R-value for brick at ∼12, EIFS offers two to three times the typical insulating values found in brick-clad structures.1 Over a 21-month period, EIFS delivers roughly a 28 percent reduction in energy costs vs. brick, for an annual savings of $1089 ($90/month).4 In commercial construction, a reduction of this significance in base heating or cooling demand may make it possible to downsize HVAC systems, reducing initial costs and improving energy efficiency5 and environmental impact. The lighter weight of EIFS materials means a lower global impact due to the lower fossil fuel requirements for shipping.2 The global warming impact3 (g of CO2/per unit) for EIFS is assessed at 1771 vs. 8303 for brick. Fossil Fuel Depletion3 (megajules per unit) for EIFS is measured at 3.62 vs. 26.57 for brick. With lower material costs and greater energy savings, EIFS is an excellent choice for exterior cladding in both commercial and residential applications. “Sto EIFS Beat Brick … Layer by Layer.” Build Site. Sto Corp StoTherm EIFS, n.d. Web. http://www.guildsite.com/pdf/stocorp/Sto-EIFS-Beat-Brick-layer-by-layer-Comparison-Chart-B7896.pdf.